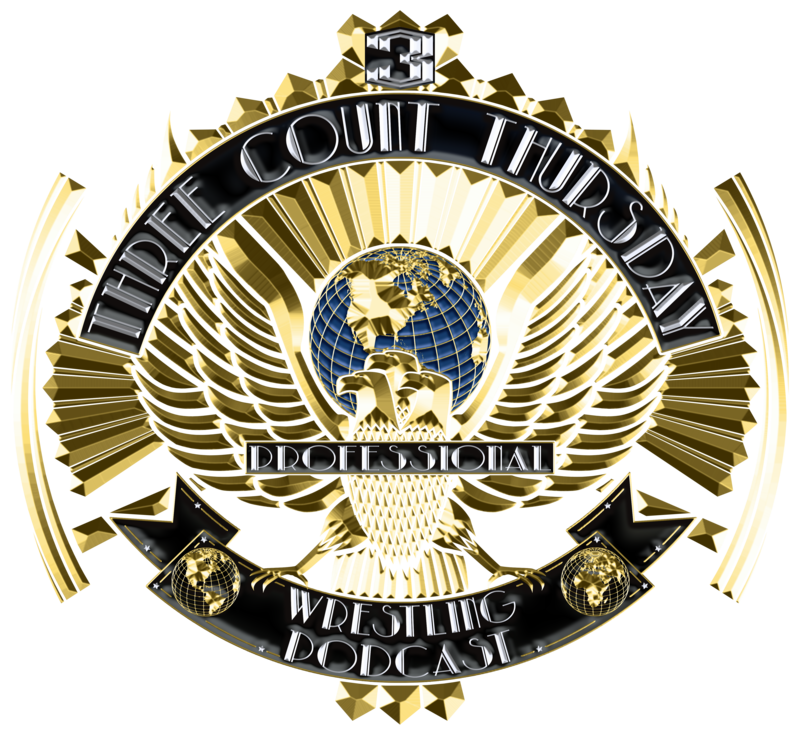 Welcome to 3 Count Thursday. We are a group of wrestling fans dedicated to bringing you the latest news, frequent interviews, and anything else we deem fit in the world of wrestling. Make sure you tune into our show every Thursday from 9:30-11:30 pm EST Facebook LIVE. Leave a voice mail to be played on the show by calling (814) 893-2790. We are proud to be a Collar and Elbow Brand sponsored podcast. Collar and Elbow was founded on the traditional values of professional wrestling. Visit Collar X Elbow & use Promo code “3COUNT” to get 10% off your order on all the great gear over at CXE!